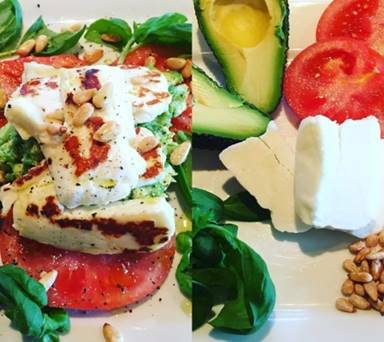 A collection of spring recipes from my smart 5 ingredients cookery mornings. 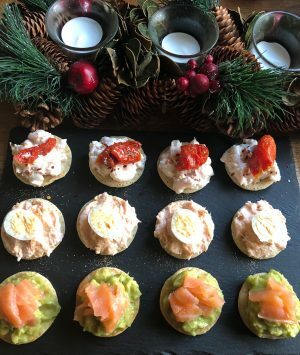 All recipes easy to make great for busy people to make and enjoy all under 30 minutes, using healthy ingredients to give you energy and make you feel good. A healthy kick start smoothie which will help with inflammation in the body. A sweet and savoury banana omelette great for breakfast or brunch, a balanced meal full of protein and carbohydrates and fats to keep you full. 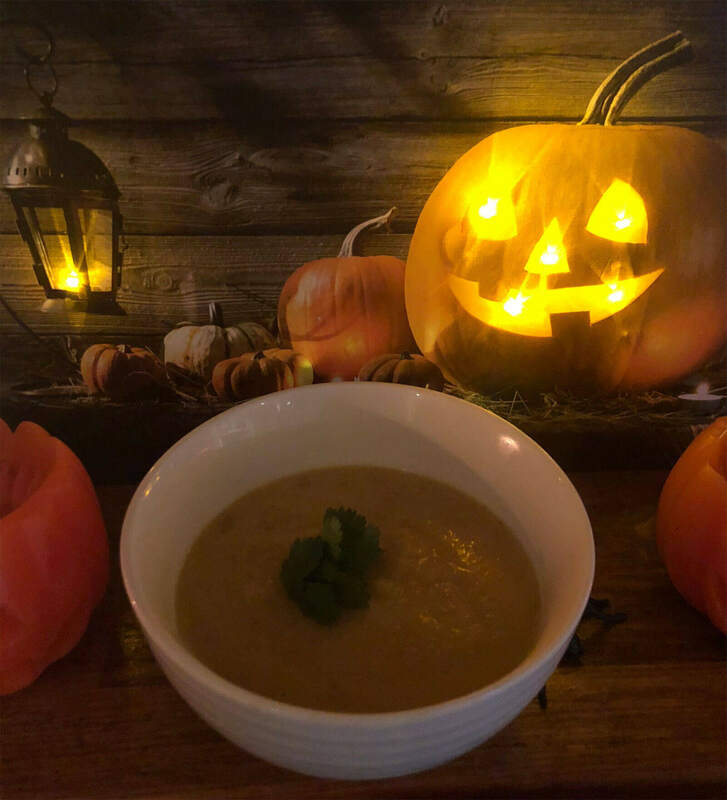 Spicy red lentil soup this is a winner with everyone, full of fibre to keep your gut happy. 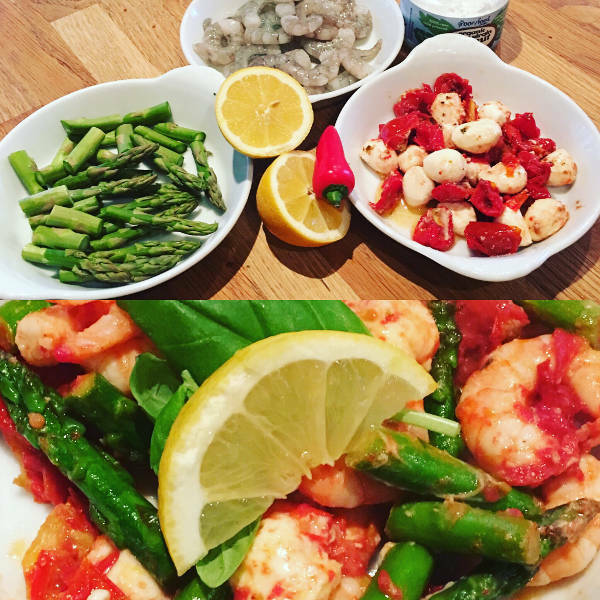 Prawns, asparagus stir fry with sun blush tomato and mozzarella, a very quick meal on the table in 10 minutes. Steak, feta, broccoli and pepperdew peppers. Yummy flavours with lots of health benefits. Red pepper and almond pesto, quick simple topping or dip for chicken or fish. Full of omega 3 and vitamins A, C and E .
Harissa chicken and chickpeas great for flavour and hormone health as well as protein. Ricotta and avocado dip, better than shop bought anytime, protein and omega 3 plus vitamins B, E and K.